Nothing like getting a peek at some fresh, albeit rather old, Porsche masterpieces. Over the years Porsche has built a cult-like following that believes the company can do no wrong; that every idea Porsche throws at the wall sticks. Over in Stuttgart, folks know better, and that not every one of their concept cars work as production vehicles. 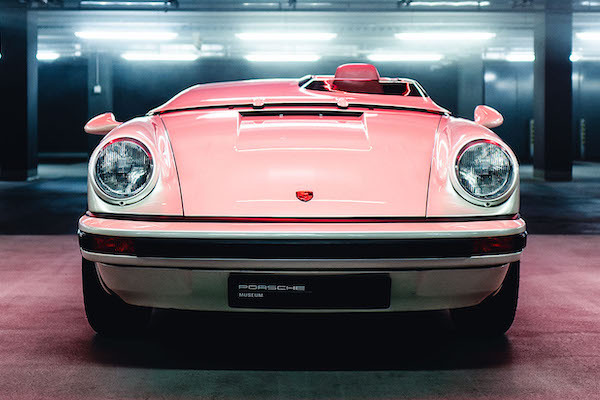 As the years crawled on, Porsche stowed some of its less-promising ideas away in a warehouse, without any plans of parading its skeletons from the closet. Until now. Porsche just revealed five concept vehicles that have rarely been seen, if ever, by eyes outside the company's design studios. The following five run the gamut of neat, I wish they'd have built it to chain that monstrosity to the basement wall. Likely the most well-known of the five is this 918 Spyder test mule, which was used as a live-fire test bed for prototype components, accelerating the 918's development. Some members of the press actually drove this in a demonstration at Porsche's Weissach test track in spring of 2012, when Porsche wanted to prove that a hybrid hypercar—big news at the time—was even doable. Maybe this chassis will get a sequel when the 918's successor rolls around. Developed between 1984 and 1987, the 984 is an oddity resembling a mashup of a 928 and a Suzuki Cappuccino. Though it has a face only its engineers could love, the 984 probably would've been a wonder to drive due to its 1,940-pound (880-kilogram) curb weight, minimal drag coefficient, and respectable 135 horsepower. This pint-sized roadster might have compared favorably against other entry-level, mid-engined sports cars of its day, which would have included the likes of later Bertone X1/9s and first-generation Toyota MR2s. The 984, then, is something of a painful could-have-been. 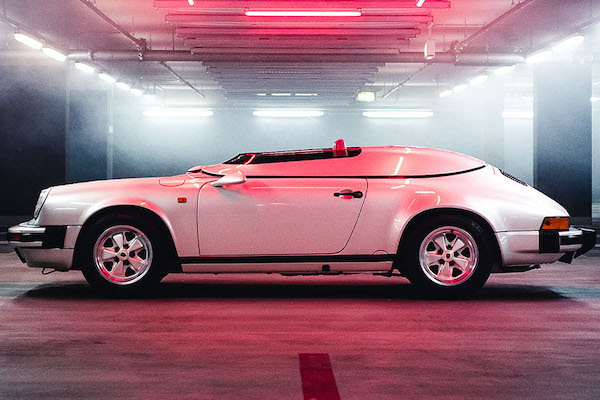 The third and final '80s entry on this list is the 1987 Speedster concept, inspired by the 356 Speedster. 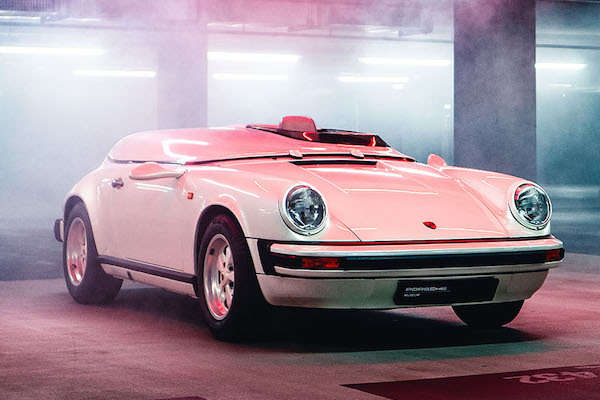 It was a one-seater with an emphasis on the experience enjoyed by said single occupant, and in some ways informed the design of the modern 911 Speedster. Its proportions are on the strange side, but we have no doubt this would be a multimillion-dollar fanatic's car if Porsche had put it into production. 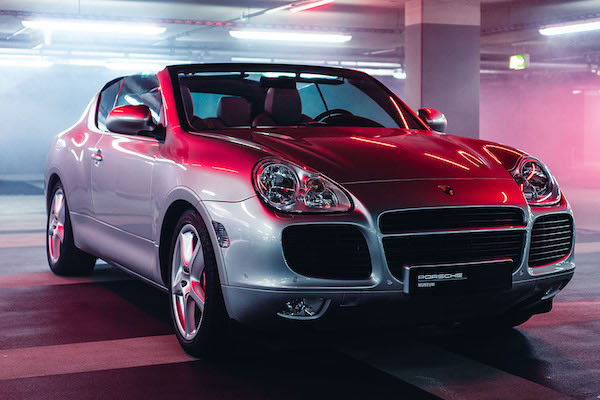 We can't say quite the same about the Cayenne Cabrio concept, about which even Porsche has little to say. 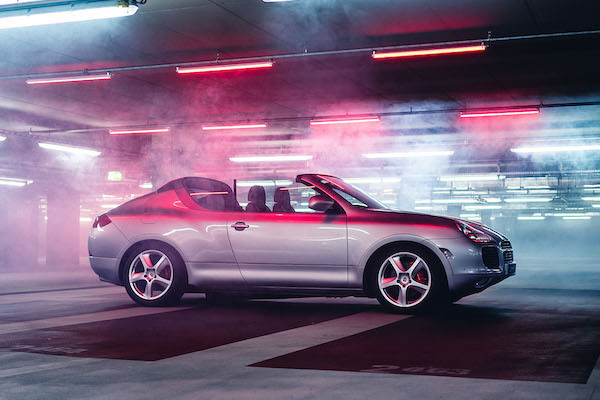 Porsche mercifully never put the Cayenne Cabrio into production, though the same can't be said for this horror's closest lookalike, the Nissan Murano Crosscabriolet. Not only that—it's three times more powerful than anything on the market today. It looks like we'll have to wait until January to see both the street-going and race-prepped Toyota Supras.